Gambling generates a lot of money and can make somebody rich in a matter of seconds. There have been people who have won such a large sum of cash that they never have to work again. The biggest gambling wins of all time have the winners winning an astronomical amount of money. Cynthia won the jackpot on a slot machine that had been rolling over the dollars for a long time. She hit the jackpot and won close to 35 million dollars which is one of the biggest slot payouts in history. Archie turned his $50 into $40 million in one day and is known as one of the luckiest men in history. Archie should have walked away but ended up losing every single dollar. Quitting while you are ahead is the best lesson to be learned here. A man known only as Peter online hit the largest online gambling jackpot in history. He won around $38 million dollars but his true identity still isn’t known. Elmer hit a couple of large jackpots in his life. Elmer won two jackpots over a million dollars with a $5 million and $21 million jackpots won. Mike won over a million dollars at the roulette table and happily walked out. However, he also lost over a million dollars on another occasion in 2011. This is the oldest winning on this list as it happened in 1892. Charlie won over a million dollars and became known as “the man who broke the bank at the Monte Carlo”. Patricia stepped up to the craps table for the 2nd time in her life in 2009. She then won on 154 consecutive throws but never revealed how much money she won. This is a great example of beginner’s luck at its best! There has been a movie named 21 about the MIT students who won millions of dollars while taking part in an elaborate blackjack counting cards system. The students made so much money that they needed an investment company to help with their winnings. Don won $15 million over a course of six months in Atlantic City. 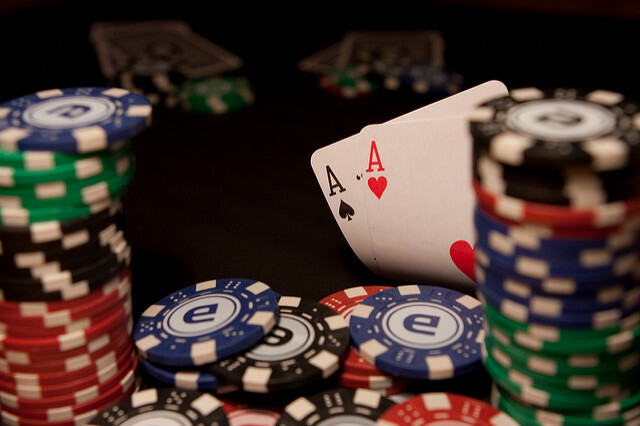 Don did this by frequenting the casinos with the most favorable rules and a favorable number of decks. Unlike the MIT students, Don did not count cards. Don now claims that he isn’t welcome to many casinos in Las Vegas and Atlantic city because of his success gambling. This card shark won the World Series of Poker is 1974. His craziest bet isn’t the largest on this list but it is the bravest. Thomas once bet $10 thousand on a single ping pong match, he won the match by a large margin. As you can see, with the placing of a bet you can win or lose a large amount of money. Remember though that the casino has the advantage and doesn’t generate amazing amounts of money because the gambler wins more than the house does.